Does your roof need a bit of TLC? 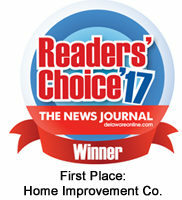 Often, homeowners overlook some of the simplest roof repairs that can end up costing them more money if ignored. 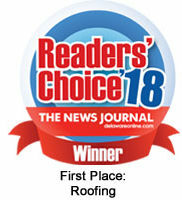 A missing shingle can wreak havoc on your roof by allowing water to seep underneath the shingles and causing pre-mature roof rot. 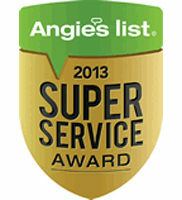 This can enable an unhealthy breeding ground for mold and mildew to build up under your roofing shingles. 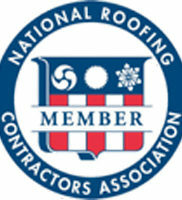 Further more, this winter’s freeze and thaw cycle could further damage the integrity of your roof. 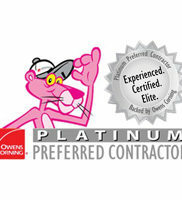 Why not be pro-active and have a professional roofing contractor come out and inspect your roof and make sure that it is not experiencing any of the following issues. If your roof is experiencing any of these issues or if you would like Ferris Home Improvements to come out and perform a thorough roof inspection on your home, give us a call today! 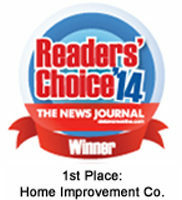 Fall is the perfect time to get your roof ready for the long winter months. 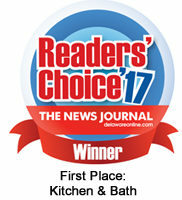 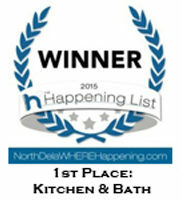 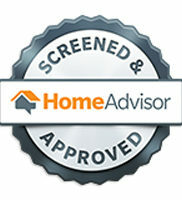 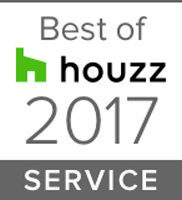 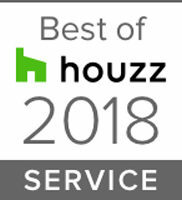 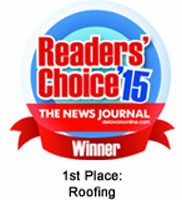 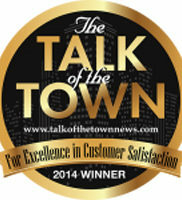 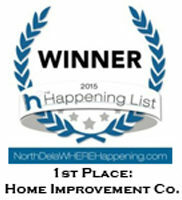 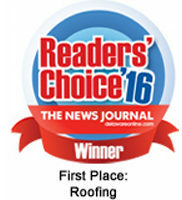 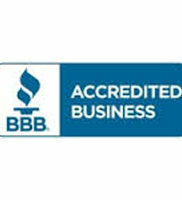 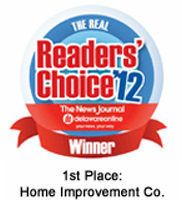 Voted Delaware’s #1 Home Improvement Company three years in a row!